Looking back for Sky viewers on Monday night.....Mike Bailey, John Richards and Kenny Hibbitt. John Richards and Kenny Hibbitt are due for another date with Sky TV viewers after their appearance in front of the cameras in the build-up to Wolves’ game at Manchester United on Wednesday. 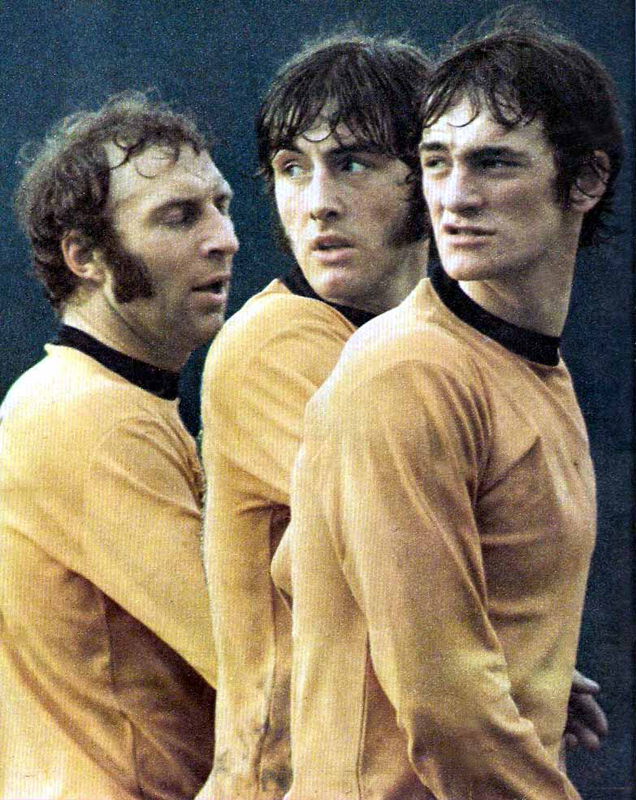 The duo will be appearing alongside their former skipper Mike Bailey in the screening of a Wolves version of the excellent Time Of Our Lives programme on Sky Sports on Monday. “We were down in London last week recording the show with Jeff Stelling,” Richards said. 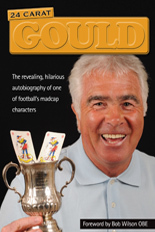 “The discussion was mainly about the build-up to the winning of the League Cup for the first time and Mike was able to go back earlier than Kenny and me as he signed in 1966. The making of the programme, which is due to go out on Sky Sports 1 at 10pm in three days’ time, gave Richards and Hibbitt a bit more practice on camera – as if they needed it – ahead of their appearance in midweek. 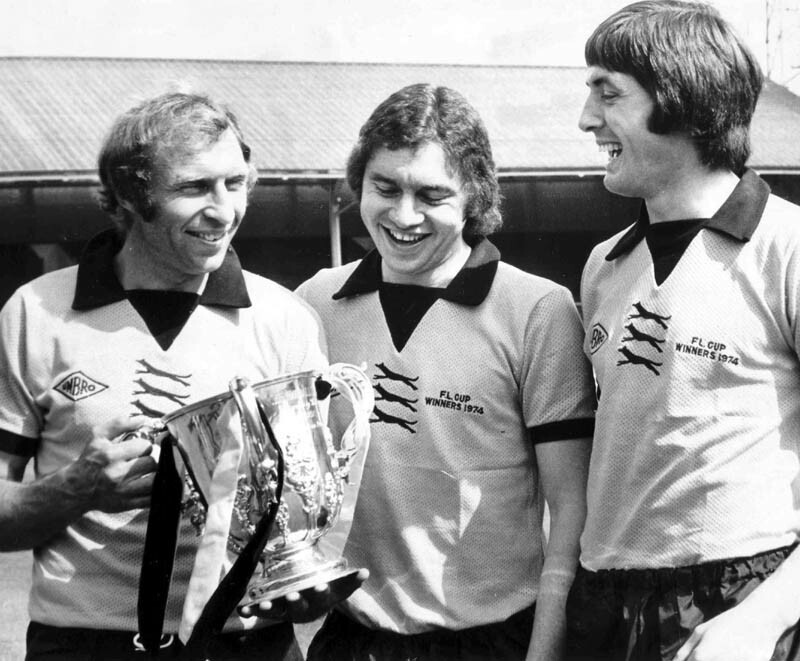 The duo, the scorers at Wembley when Wolves beat Manchester City in the 1974 League Cup final, were whisked off to a Birmingham hotel on Monday to be interviewed together as part of the countdown to the club’s Carling Cup date at Old Trafford on Wednesday. 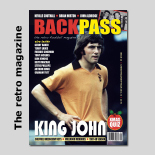 They were both in the sides who won at United in 1971-72 and 1979-80 – the only times Wolves have prevailed at the so-called theatre of dreams in the last 48 years. Richards scored in the earlier of the two successes. And the striker has given Wolves Heroes an insight of how well Sky Sports look after their chosen subjects. Bailey and Richards are joined by John Farley in having a fond look at the League Cup in the summer of 1974. “For the filming in London, I was picked up in a chauffeur-driven Mercedes that had bottled water and a newspaper in the back,” he added. “Kenny and Mick enjoyed the same treatment and there was another programme filmed later in the day with some former Blackburn players, so I assume they travelled in style as well. Posted on: Friday, September 25th, 2009.